I am adjusting status from F1 student through marriage. I am in the process of gathering I-130 and I485 packages. 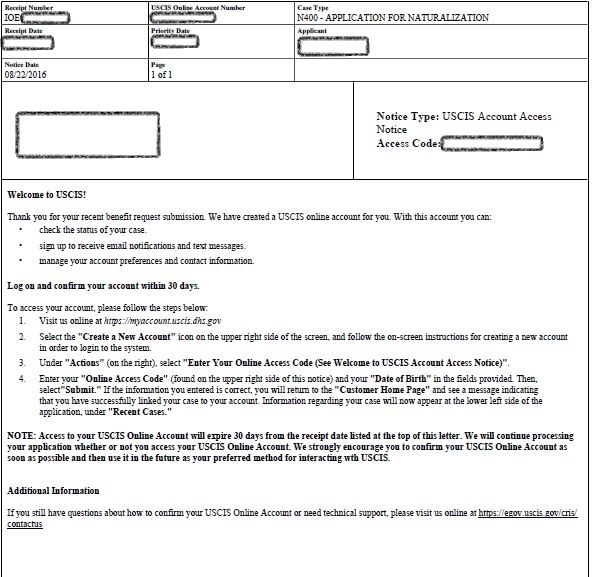 I see that on all forms there's an option to put USCIS online account #, I signed up online but can't find that number.